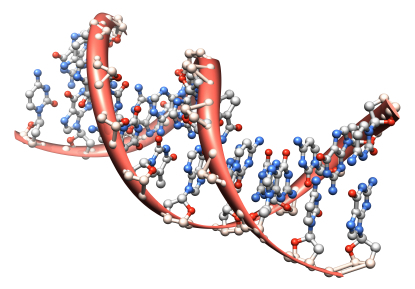 Association For Molecular Pathology V Myriad Genetics – An Isolated Local Difficulty? Paul Cole, Professor of Intellectual Property Law at Bournemouth University and European Patent Attorney at Lucas & Co, Warlingham, Surrey, UK discusses yesterdays Myriad ruling by the Supreme Court. How does yesterday’s Supreme Court decision match international opinion on the patentability of biological material? From a European and indeed from an Australian standpoint it can be said with some confidence: not so well. “As of today, naturally occurring nucleic acids are not patent eligible merely because they have been isolated. Examiners should now reject product claims drawn solely to naturally occurring nucleic acids or fragments thereof, whether isolated or not, as being ineligible subject matter under 35 U.S.C. § 101. 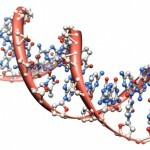 Claims clearly limited to non-naturally-occurring nucleic acids, such as a cDNA or a nucleic acid in which the order of the naturally occurring nucleotides has been altered (e.g., a man-made variant sequence), remain eligible. Other claims, including method claims, that involve naturally occurring nucleic acids may give rise to eligibility issues and should be examined under the existing guidance in MPEP 2106, Patent Subject Matter Eligibility. The entire commentary can be downloaded here: Myriad Commentary. This entry was posted in Patent Eligible Subject Matter and tagged biotechnology law, biotechnology news, DNA, intellectual property, ip, Myriad, Patent Law, patents, Paul Cole, Supreme Court, Warren Woessner. Bookmark the permalink.